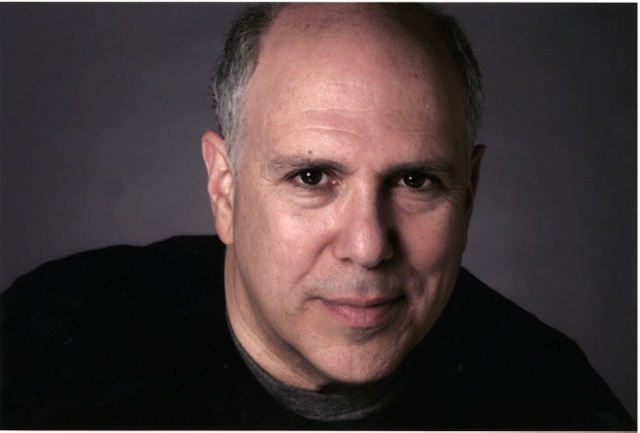 On this episode of STAGE GROK, I talk with actor Lee Wilkof, who originated the roles of Seymour in Little Shop of Horrors and Sam Byck in Assassins. He has also appeared in many other shows in New York and elsewhere. We talk about his experience working on Little Shop.